Although I am not a massive foodie, food and cooking may very well become a regular theme throughout my blog. I have joined several cooking classes over the years, and I have always enjoyed the experience. My partner in crime Adam is that guy who loves cooking (just as much as he loves eating! ), so it’s no surprise to see how keen he is for a cooking class. 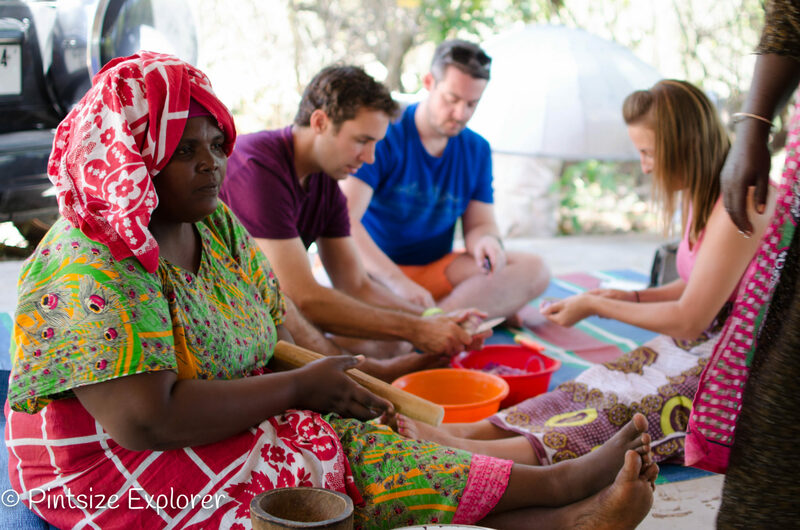 Although Africa doesn’t have a distinct food culture as such, joining a cooking class was still something we were keen to add to our to-do list. 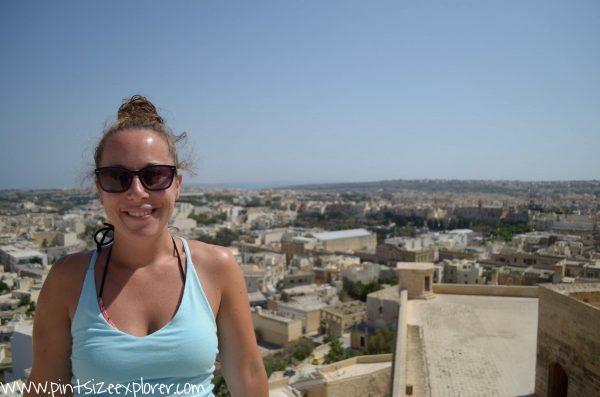 Experiences like this are a great opportunity to engage with locals, open your eyes to how other people cook, and of course – learn some new cooking skills! 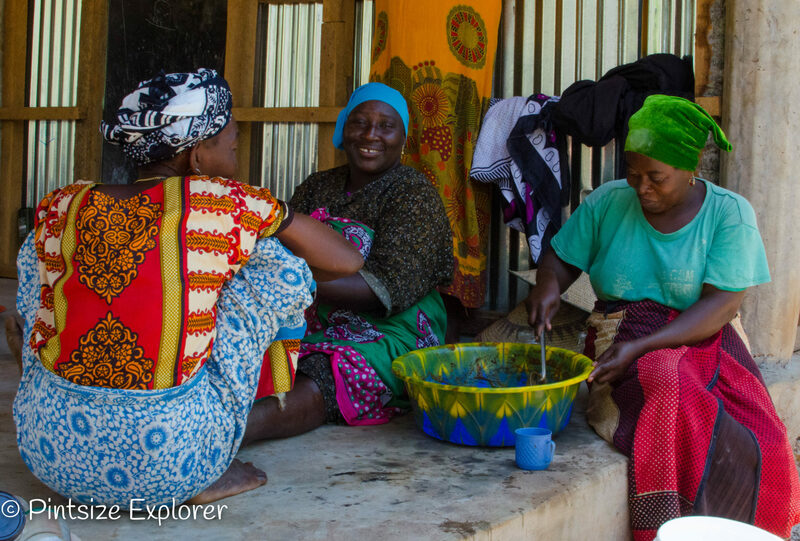 We came across a cooking class run by a local company called Dada Zanzibar. The company itself was pretty interesting. Dada are an NGO based company set up by Solar Africa Network. They support local community projects, as well as assisting government institutions. 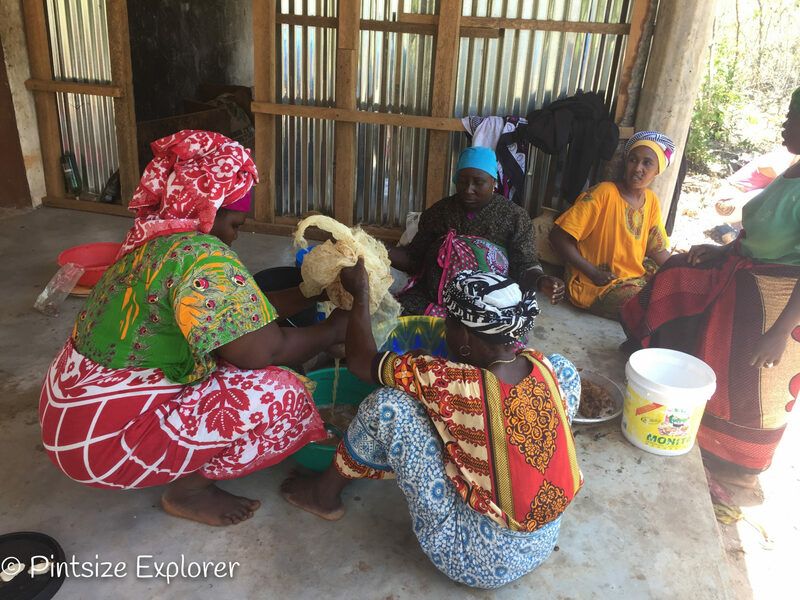 Dada aim to support the local women in the rural north of Zanzibar by creating a number of job opportunities. 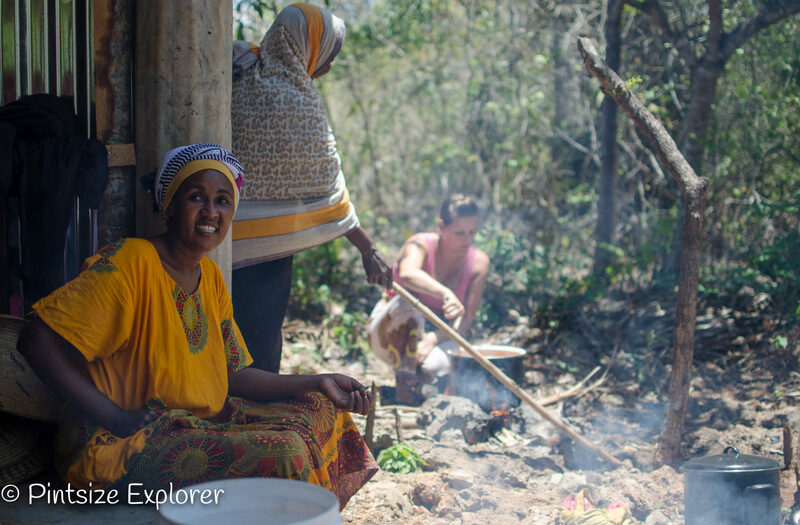 Many of the woman have been trained and taught how to process food items, such as drying fruit and spices. There’s a whole other bunch of stuff that they are taught too. From cooking jams, condiments and snacks, to baking bread and pastries, as well as a making a few household items too – like soaps! One last (and important!) skill the women are given, is a lesson on how to market these products both locally and nationally. Here’s a fun fact for you. The word ‘Dada’ in Swahili means sister, and seeing as this is a women’s based project, the name is rather fitting! See what they did there? 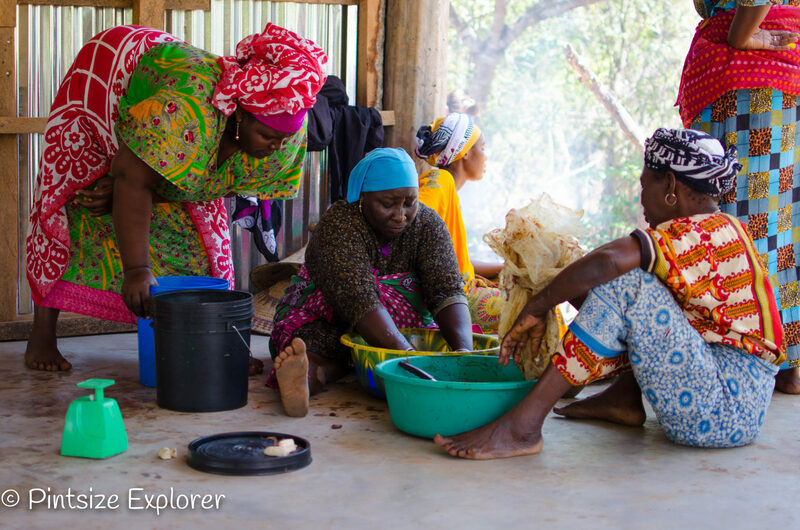 During our time in Zanzibar we spent a few nights in Matemwe, where we took part in the Dada cooking class. Classes are guided by the women from Matemwe village, and are held at 11:00 and 14:00 every Monday, Wednesday and Saturday. Thankfully the folks at Dada were super flexible and made an exception for us as we were only in town for a few nights! Ace! Adam and I were away with friends, Gemma and Alex (aka GlobalSwans! ), so we were a group of four adults in total. The class cost USD $15 per person and took roughly 2.5 – 3hrs. I particularly liked that these were hands on small group classes, with a maximum of 6 people allocated to each class. I arranged our class in advance by liaising directly with Antje via email. Pre-payment for the class was required, so Antje sent a courier to our hotel the day before to collect our money. A little bit dodgy I know, but luckily this was totally legitimate! Finding the class location was another story though. We had hired our own car for the duration of our time in Zanzibar, so assumed we’d just make our way there. With directions such as ‘the production site is located on the hill of Matemwe’, it’s no surprise to hear that we got totally lost. We did eventually get there, however it would have been far easier if we had just taken their advice and booked a taxi instead, so the driver could ring for instructions if need be! 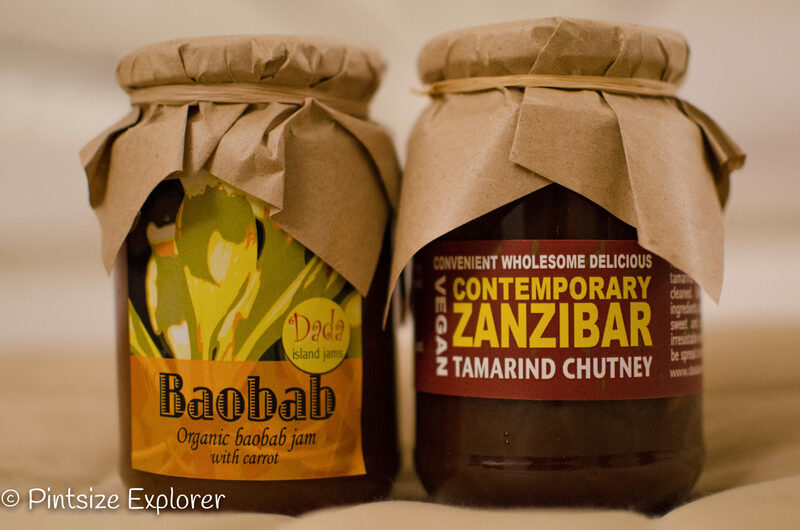 We didn’t think too much about what we’d be cooking, but once we arrived we were told we’d be shown how to make a tamarind based chutney, and a baobab jam. Baobab is a local fruit that grows on the trees of the Matemwe Ridge, so it was great to be cooking with local produce grown from the same village. There were a few other things that you could learn to cook, however the women spoke very little English which made it difficult to discuss options. In fact, some of the ladies spoke no English at all. Other items that could be cooked included a traditional Zanzibar sauce based on tomato, cassava leaves and freshly grated coconut, or date balls made from either coconut or baobab. In hindsight, if I’d realised that there were a few different things that could be cooked, then we could have requested to make something else in addition to our jam and chutney. Well this is Africa, so whilst we weren’t expecting a large shiny kitchen, I was intrigued to see our class was held in nothing more than a covered area with a tap and bucket at one end, and some rugs to sit on at the other end. We would be making everything by hand whilst sat on the floor, doing it the good old-fashioned way. Interesting. As I mentioned above, the women pretty much spoke no English, so we were dependant on the them physically showing us what to do. The baobab fruit for example had to be squeezed through a cloth to prepare it for boiling. This was a messy old job, but under the guidance of our new friends, they helped us when we tried to do it ourselves. We peeled, chopped, grated, sieved, squeezed, and boiled our ingredients in preparation for our finished products! Gemma got involved with over-seeing the cooking of the chutney, which was cooked on an open fire just outside of our ‘kitchen’. Tough gig to be sat in the heat over a boiling pot, but someone had to do it! At the end of the session we tasted our goods (very sweet, but very yummy! ), before labelling the bottles to take home. Any extra jam and chutney was bottled for the women to sell on at a later date. I liked the thought that with our help, they were able to sell those items for a small profit! 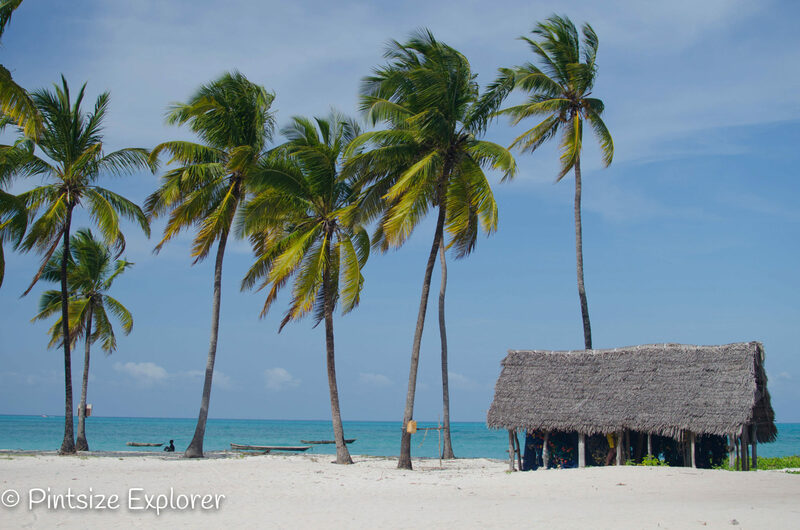 Are you visiting Zanzibar anytime soon, and fancy giving this a try? If so, you can reach the Dada team via the below info. Good luck and enjoy! Looks interesting. Would have liked to try that.